They solve problems that matter. We help them find more to solve. On any given day, the talented developers, engineers and data scientists at IST Research are hard at work on some of the biggest challenges of the day. 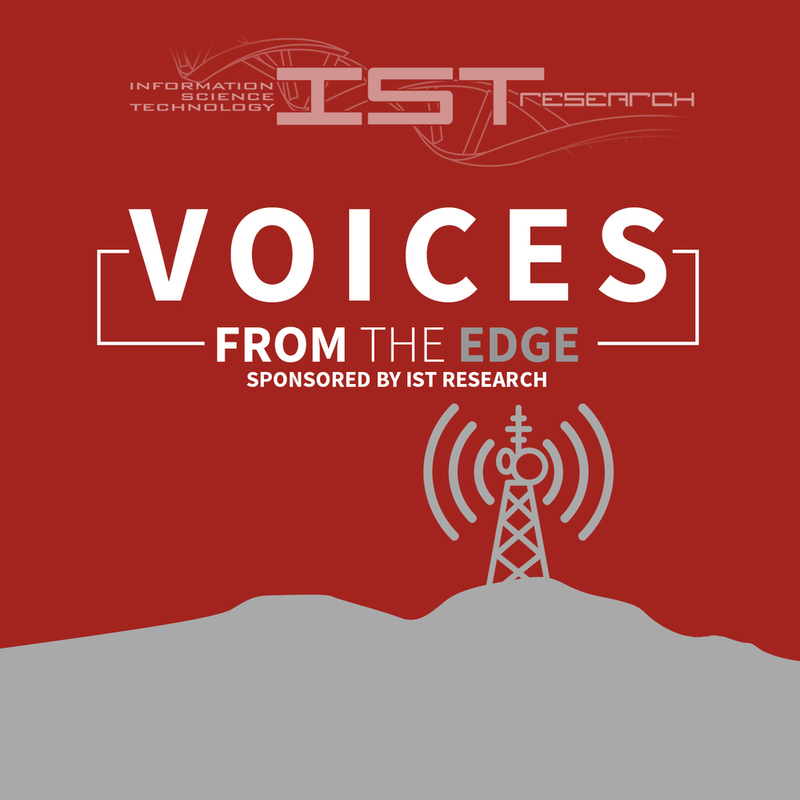 Counter human trafficking efforts, helping those people who live and work in disconnected places make important decisions, gathering data from villages never before considered, these are just some of the things IST Research is working on. Our goal is to turn their website into a news source of its own. With so many important projects in the works, updates often come quickly. By working to make sure that the latest information and successes are pushed to the front, non-profits, NGOs and government organizations with similar problems to solve have everything they need to feel good about engaging the team.